Easter is just around the corner, and the sun is finally out, so it’s a great time to get out in the garden! To help you have an eggs-cellent time this Easter holiday we’ve put together our top tips for the perfect egg hunt! It’s a great way to keep the kids occupied and enjoy the outdoors, as well as a sure fire way to have a cracking time with friends and family. If your hunt involves several children, avoid arguments by colour coding the eggs and letting each child look for a particular colour. Remember to make sure there is an equal number of each colour. 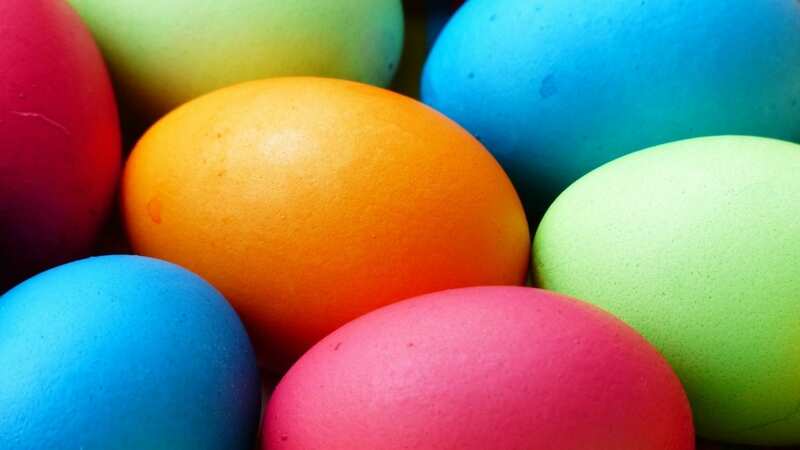 You could also colour code the eggs according to the children’s ages; toddlers hunt for yellow, while older kids search for purple, and adjust the hiding places accordingly. This means you give everyone an equal chance of finding the eggs, and can keep older kids entertained while the youngsters take a little longer. If there are children who can’t have chocolate, or you’re just worried about the kids having too much sugar, why not fill shop-bought plastic eggs with small toys and other non-edible treats for a bit of variety. If you don’t want to buy plastic eggs to hide, you could make some! 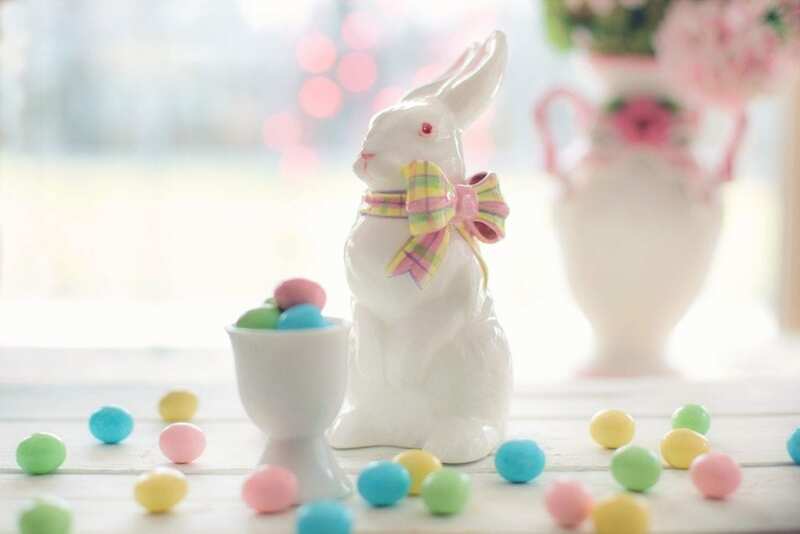 Whether you decide to decorate empty or hard boiled egg shells, or you decide to use paper templates, this provides another great Easter activity as you can get the kids to decorate them ready for the hunt. It’s easy to get carried away thinking of hiding places and buying lots of lovely eggs, but remember the kids will need something to collect them in…a carrier bag will definitely take the shine off your wonderfully planned event! You could make baskets from cardboard, cereal boxes for example, or buy wicker baskets and again get the kids to decorate to keep them busy in the holidays. If you have older kids, why not try an after dark Easter egg hunt? Use glow in the dark paint to make sure they still stand a chance of finding the eggs! You could also decorate with fairy lights to make it a bit more magical. Make things more interesting by setting up a proper treasure hunt for the kids. Give each child a copy of a map that leads the way to the eggs. Alternatively think up some intriguing clues and riddles, and see if the kids can work them out – for the younger kids, clues will need to be simple and you will have to read the clues to them. Of course this will depend on the size of your garden, and what you have in it…but think about hiding eggs in the shed, on the fence, on bikes, in with garden toys, up in trees…the options are endless. Remember the age and ability of the children taking part, and don’t choose hiding places that are out of safe reach. We want children to have fun, and of course stay safe! So make sure you tell kids where the hunt area ends, and for smaller children consider taping an area off with ribbon so they are not overwhelmed, and have a good chance of finding all the eggs. It’s worth making a note of how many eggs you’ve hidden and some of the sneaky spots you managed to stash them. You don’t want to be finding a melted chocolate mess a few months later! These are just a few simple suggestions to help you have a great time this Easter! We’d love to know how you get on, if you manage to find a hiding spot the kids don’t discover share it with us on social media!